Let’s admit it: Life can be stressful. In this day and age, women are feeling more and more pressured to be perfect, whether at work or at home. The thing is, while you focus on accomplishing success in your careers or being the ultimate mother, you sometimes start to miss out on the things that really matter, like spending time with your family, hanging out with your friends, or simply enjoying life. 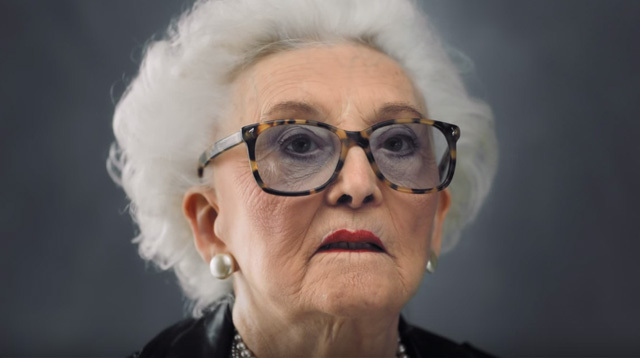 This three-minute video from Sanctuary, which features women in their late 60s or 70, wants to remind you of that. In a survey commissioned by the British spa, researchers found that most women today are stressed and about 40 percent said they were close to burning out. In the video, one woman even had a realization saying, "I’d give myself the time to indulge in the things that I now understand are the most important." Sometimes, we need to remind ourselves of the things that matter most. Watch the video and don't forget to stop and smell the roses, Cosmo Girls!